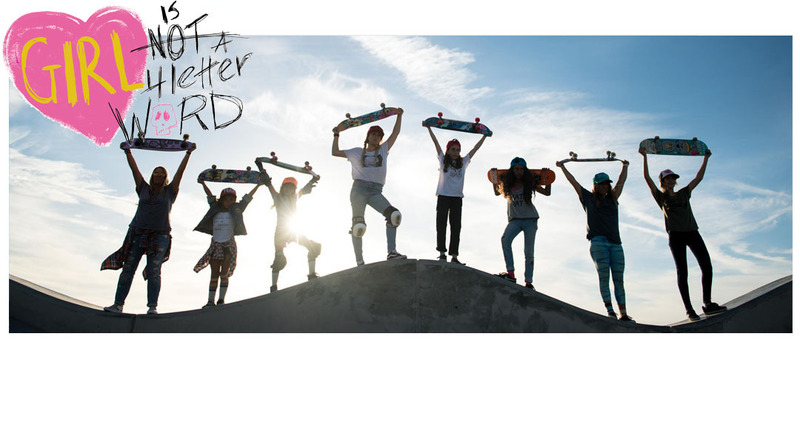 Girl is NOT a 4 Letter Word: LYST UK Talks About Girls Skateboarding. 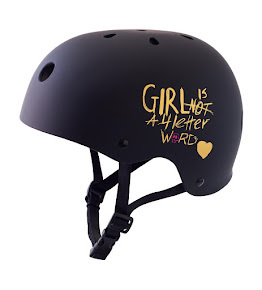 LYST UK Talks About Girls Skateboarding. 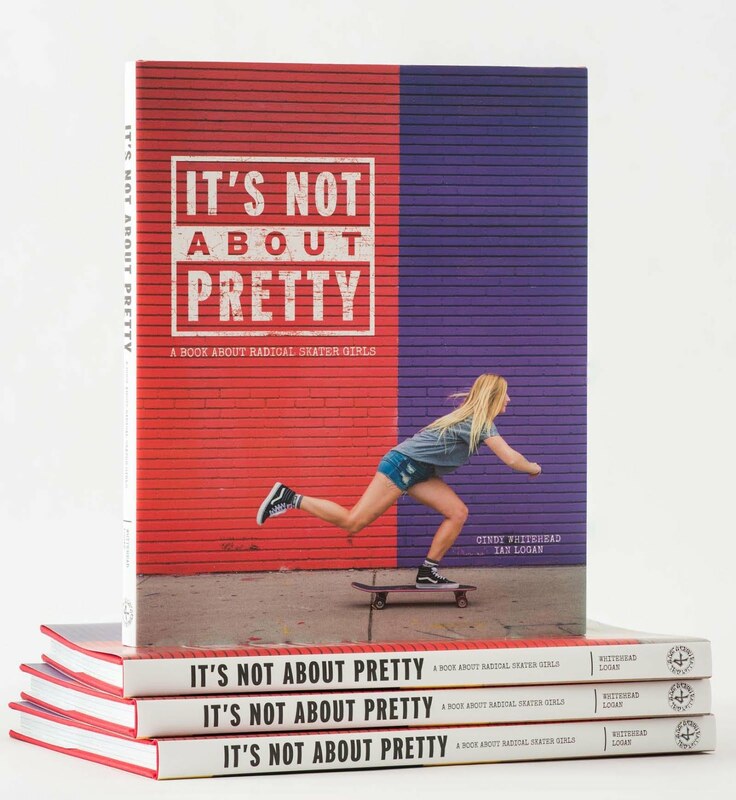 We are hyped to have the It's Not About Pretty book mentioned in this article about girls skateboarding on fashion site LYST UK this week. 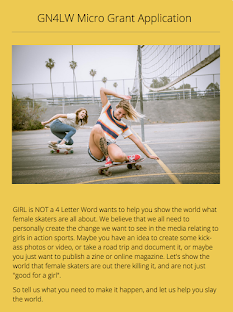 Girl is NOT a 4 Letter Word, SkatePal and Skate Like a Girl were all mentioned as organizations that are helping to further girls skateboarding.